I try to be open to all sorts of publishing options. Today I invited Jessica Bucher to the author’s den to discuss her journey to becoming self-published. Jessica, this is your debut novel. Describe your journey to publication and what made you decide on self-publishing. Wow. What a journey! 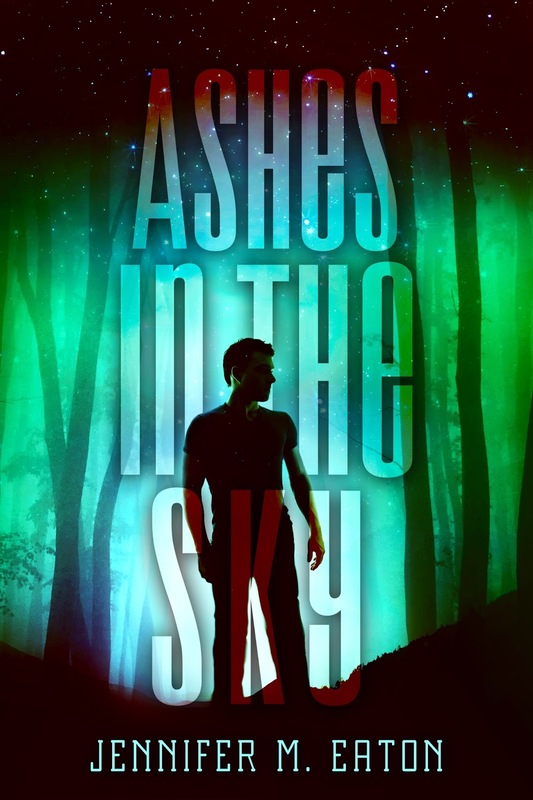 First of all, I have NaNoWriMo, or National Novel Writing Month, to thank for finally getting me to write this novel, and many more. After writing and revising this novel for three years, I decided to query the manuscript to agents. It was a long process with many revisions and rejection letters. At the end of the day, I realized that I may have let my impatience and excitement get the better of me, and I sent out the project before it was ready. It was a learning experience. Finally, after two years of trying, I received an offer for publishing! By that point, I had watched many of my friends venture into self-publishing. So, I was at a crossroads: sign over rights and commission to a publishing company or fly solo. It was the proudest moment of my career to tell the publisher that I was going to pass on the offer and publish the book myself. I knew that self-publishing was no small feat, and I was not going to disillusion myself with thinking that it would be easy. There were more mistakes and learning curves ahead, and more still I’m sure. I’m proud of this project, and I know that this was the path right for this book. I love spreading the word about this book and sharing my story of how we got to this point. Thanks for letting me share that here! Thanks for coming, Jessica. Here’s a little about Jessica’s debut novel. Jessica is a young adult author pursuing publishing. She is married to an Army pilot and they live together in Germany with their two boys. In her free time, Jessica runs a local writing group, teaches yoga, travels and speaks poor German. 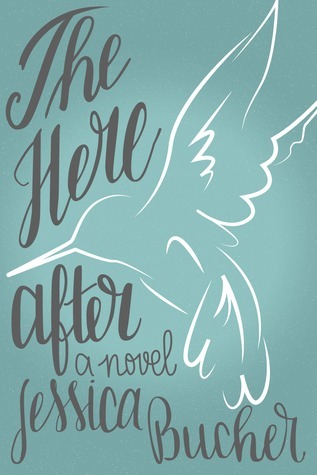 Her first novel is The Hereafter. Three (3) winners will receive a digital copy of The Hereafter by Jessica Bucher (INT) CLICK HERE TO ENTER! 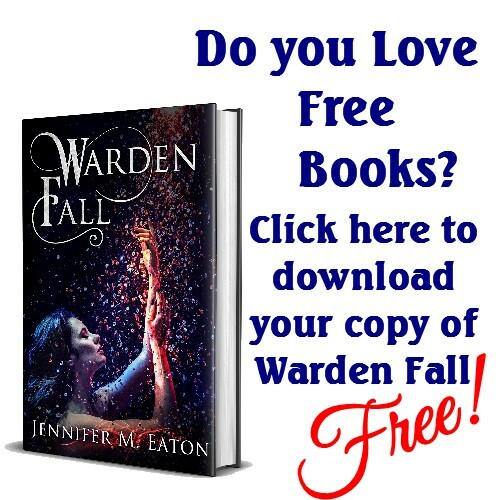 This entry was posted in Author Advice, Author Interview and tagged jennifer eaton, jennifer M. Eaton, Jessica Bucher, self publishing, the hereafter. Bookmark the permalink. Networking is right. But I’m still terrified of my ignorance…and my non-existent platform. Thanks for sharing your thoughts, everyone. And thanks, Jennifer and Jessica, for starting the conversation. Great article, Jessica! Thanks for stopping by! So was it the idea of signing away rights that made you choose self-publishing? The fact that you earn more commission when you self-publish? Or did the publishing company offer you nothing you couldn’t do yourself? I think it makes a difference if you have friends who have walked the road before. I have friends who have done either path and the reason self-publishing still seems like a bad idea to me is because my author platform is nearly non-existent. How will I get the word out about my book? And truthfully, I don’t want to think too much about all the marketing things I should do. If my publisher sets all of those things up and I just have to show up – signings, blog tours, etc. – that seems much easier than designing all of it myself. I thought the same thing! I was afraid of going it alone knowing that there was no one behind me, but the truth of modern day publishing is that whether or not you are signed to a publishing house, you still have to do a majority of the marketing yourself. To answer your question, it was the idea of signing away the rights to my book and for pennies that made me consider self publishing. It also helps that I have a stellar team of digital artists, fellow authors and bloggers that are by my side. That really makes all the difference. Network, network, network.